Some people are legends in their own mind. Look no further than the race for President of the United States for more than a few examples. Other people are actual legends. 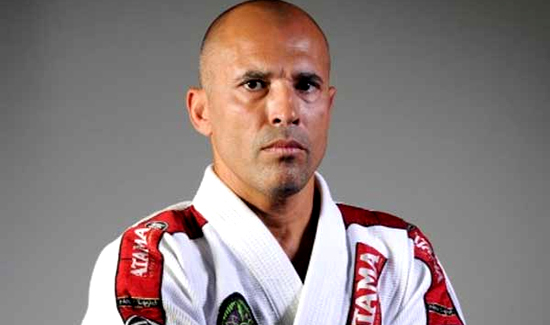 These are people like Mickey Mantle, Pele, and UFC champion Roy Gracie. Being able to train with a guy like Gracie is like going to batting practice with Ted Williams. And a bunch of law enforcement professionals in Kansas recently got to do just that. Check out the video at the link below to see cops working on their hand-to-hand and ground-fighting skills with a living legend.